ISO/IEC decided to name WBMMF Wideband Multimode Fiber as OM5 in Oct. 2016, this decision was made by ISO/IEC Joint Technical Committee 1 (JTC 1)/Subcommittee 25 (SC 25) Interconnection of Information Technology Equipment. At a spring 2016 meeting of JTC 1/SC 25’s Working Group 3 – Customer Premises Cabling – the working group was unable to reach agreement on the naming of wideband multimode fiber. They came up with three proposals: OM4W, OM5, and OM5W. In October SC 25 held a ballot, and OM5 was the victor. The Telecommunications Industry Association (TIA) will adopt the term OM5 in certain standards it produces. 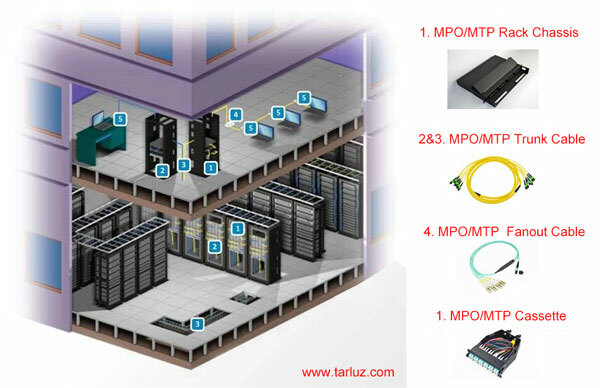 Do you know the gender for MTP Connector? What is OSFP Octal Small Form Factor Pluggable?